V-Box permits either angled or vertical portable, desktop or wall mounting of the KB-702, KB-702 GM, and KB-701 speaker stations. Both male and female 3-pin XLR connectors on side panel. 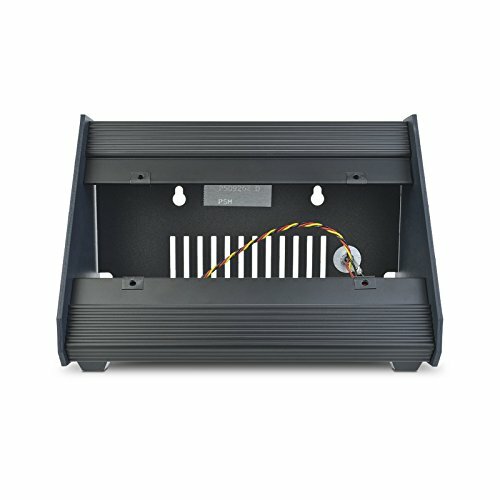 Rugged metal construction for an attractive, durable enclosure.